How to get Stockholm´s City Center from Stockholm's airports? When you land at any of the airports near Stockholm, you should know that there are different options to go to the city center, depending on the starting point and the budget. How to get to Stockholm´s City Center from the Skavsta Airport? Stockholm-Skavsta Airport is an international airport located approximately 100 km. south of Stockholm and operates with low-cost airlines and cargo companies. From there the transport options are reduced, so to get to the city you must choose between taking a taxi or the buses of the company Flygbussarna (tickets can be purchased in the airport machines or online). How to get to Stockholm´s City Center from Arlanda? 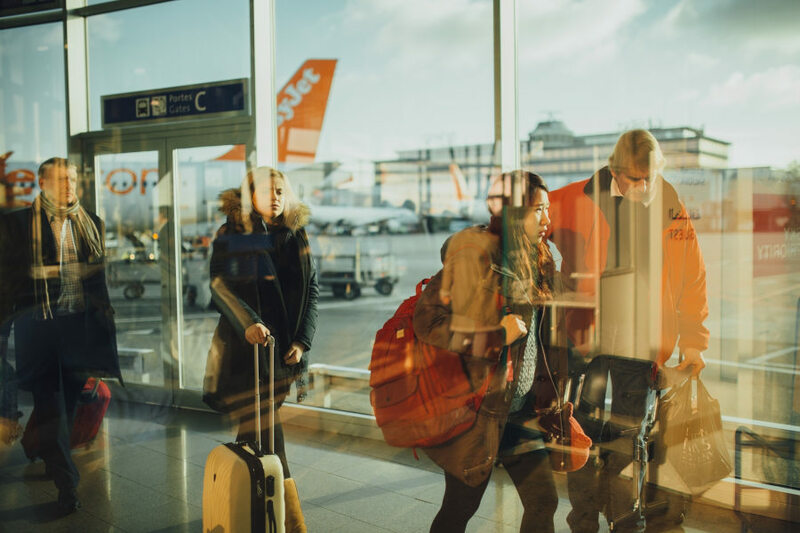 If you arrive at the Arlanda International Airport you will have more options since it is the largest in Sweden and is very well connected to the city center. If you want to use public transport to get to the center of Stockholm you can do so by buying the tickets through the SL application, from the public transport company or at the information centers that are located at the airport. The cheapest way to make the Arlanda-Stockholm city route is with a “Simple Ticket SL”; It costs 41 SEK and is valid for 75 minutes. You must then combine bus (583 to Märsta) and commuter train (X41 Stockholm City). If you prefer to make the trip without combinations you can buy a “Single ticket SL + Arlanda (extra fee)” (151 SEK) and take the direct train from Terminal 5. Please note that this ticket does NOT apply for ARLANDA EXPRESS. The fastest option to get to the center of Stockholm from Arlanda is to use the service of Arlanda EXPRESS. Tickets can be purchased at the airport machines or online and will take you to the city in 20 minutes. The cost is around 250 SEK but depending on the season usually have promotions for the purchase online. As from the Stockholm-Skavsta Airport you can get to the city using the buses of the Flygbussarna or Taxi company. For the taxi, it is always advisable to agree on the price before boarding. How to get to Stockholm´s City Center from the Bromma Airport? Finally, if your flight arrives at the Bromma airport you will be so close to the center that this route can also be made using public transport (SL). Anyway, the bus company Flygbussarna and taxis will also be an option.